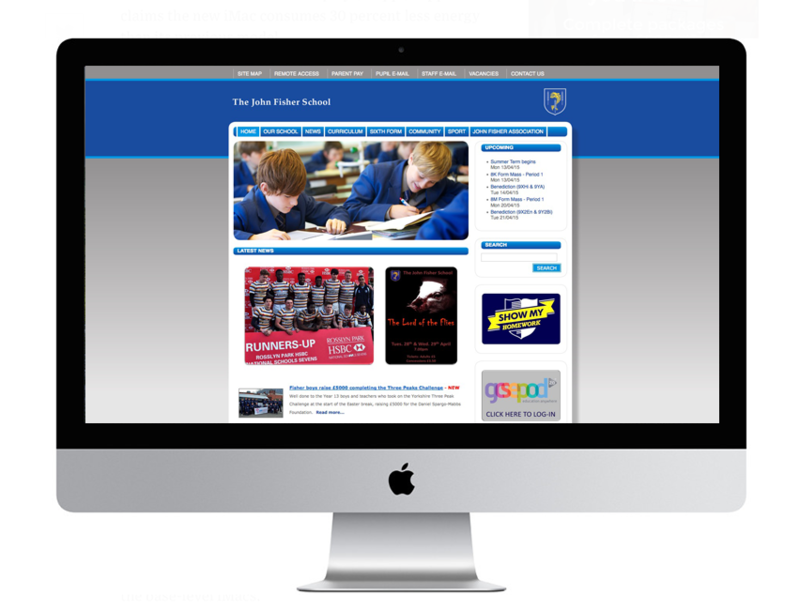 Ongoing requirement for marketing materials for The John Fisher School. 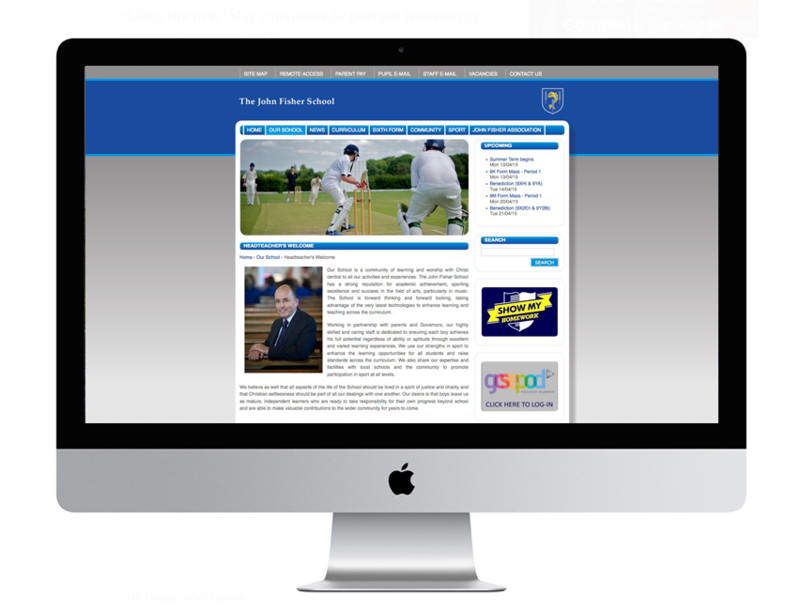 Website design and build to create a full CMS site for teachers to update and amend. 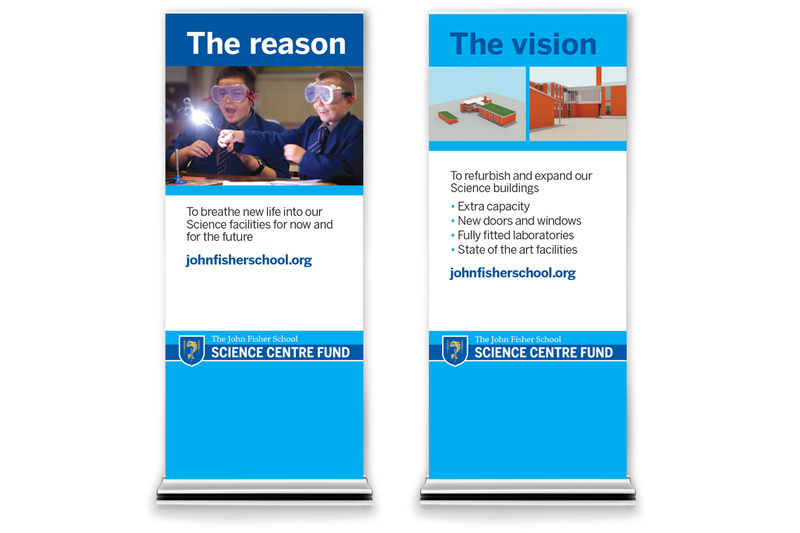 We implemented design and marketing strategy for The Science Centre Fund to raise money for new science buildings. 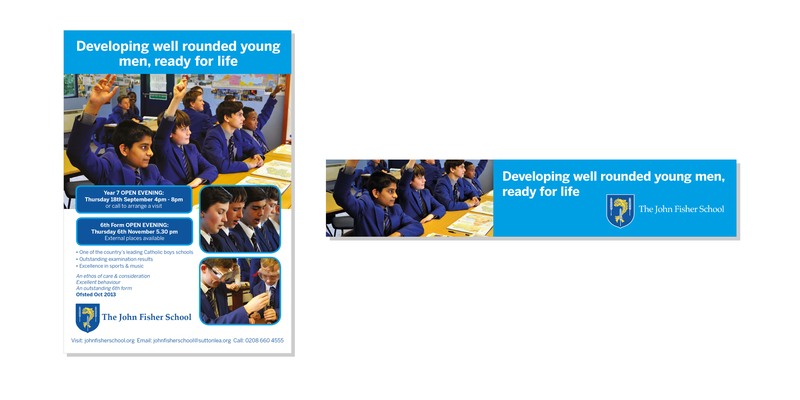 This included a logo, print, exhibition displays and a promotional video.